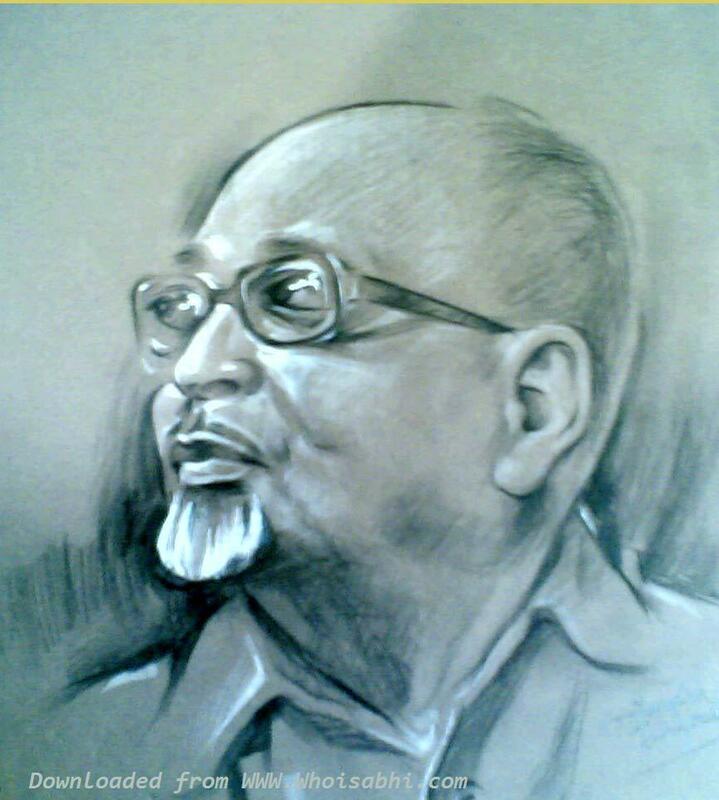 Really Great sketch of Famous Marathi Poet Magesh Padgaonkar. → Google’s Q1 (2008) PageRank Update Beginned !! Spread love and not curses. I can feel you are an intellectual and broadminded. Who can post any curses? No one. The painting is superb. Thanks for sharing.